The fourth missile attack by Iraqi forces on Camp Liberty, dating December 26, 2013, in which three residents were killed and 70 injured, has raised worldwide international condemnation. But Maliki’s government has made it clear that it has no inclination to protect the lives of the residents from further attacks and intends to continue the slaughter of Camp Liberty’s residents. The French Foreign Affairs Ministry condemned the attack that took place in the vicinity of the Baghdad Airport on December 26 against a refugee camp, and called on the Iraqi government to take the necessary measures to ensure the security of the camp. Nickolay Mladenov, Special Representative of the Secretary-General and Head of the UN Mission for Iraq, condemned the latest attack on Camp Liberty, and called on the Iraqi government for immediate action to ensure that appropriate measures are put in place to maximize the security of the residents. In spite of international concern for the safety of the camp’s residents, the Iraqi government still hasn’t taken any measure to enhance the security of the camp and to protect the lives of the residents, betraying its intention to continue the murder of PMOI members in Iraq. 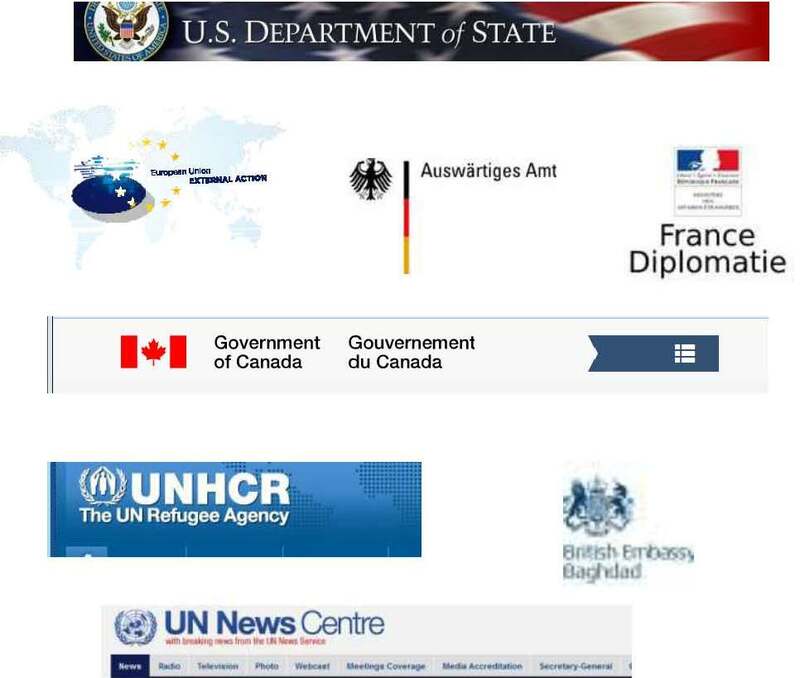 This proves that merely relying on the Iraqi government will not remedy the situation, and concrete measures must be taken by the international community, namely the US and UN, to protect the residents from further attacks, a fact that the residents have made note of time and again, but have been ignored by the concerned parties.